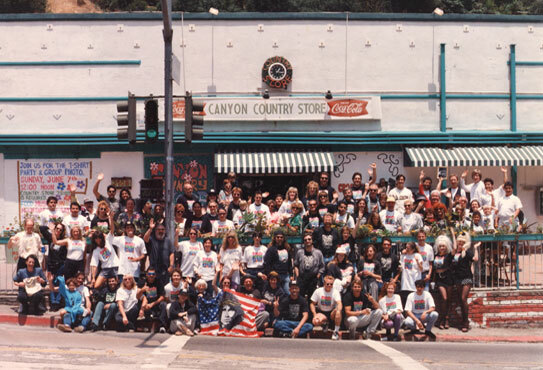 Photo Day is an annual event sponsored by the Laurel Canyon Association. It brings the community together to celebrate the rich history of this unique mountain neighborhood. If you live in Laurel Canyon or in the Sunset Plaza area, you are invited to join the Laurel Canyon Association. The association is the voice of your community. Membership strengthens our collective power to influence events affecting our neighborhood. Include your name, address and phone number. Also include your email address if you would like to receive electronic updates.